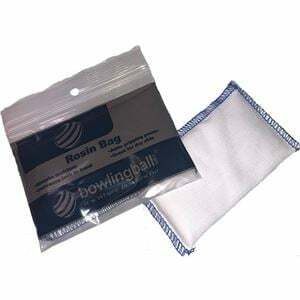 Maintain the grip on victory with the bowlingball.com Rosin Bag! Aids players with dry skin by improving gripping power. 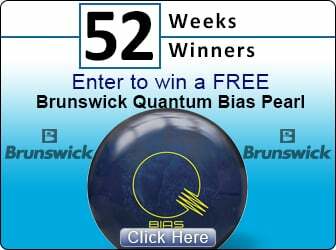 Packaged in a resealable pouch to protect the inside of your bowling bag.